Thank you to those who attended Bay Area Brunch Fest on November 10th, 2018! 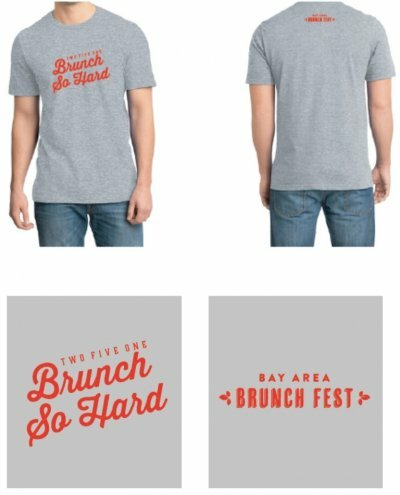 Didn't get your official Brunch Fest t-shirt? 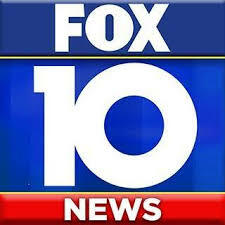 Get yours now for $10!